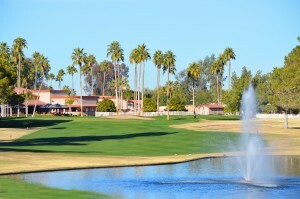 Sun Lakes Cottonwood/Palo Verde Country Club is part of a master planned active adult community known as Sun Lakes Arizona. Within Cottonwood are 2,736 homes comprising both single family homes and attached villas ranging in square footage from 1000 to over 2000. 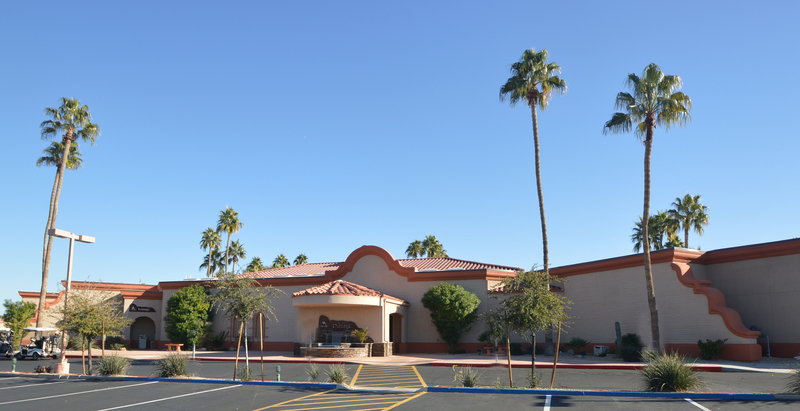 Palo Verde, the first of the gated communities has 1,073 single family homes. 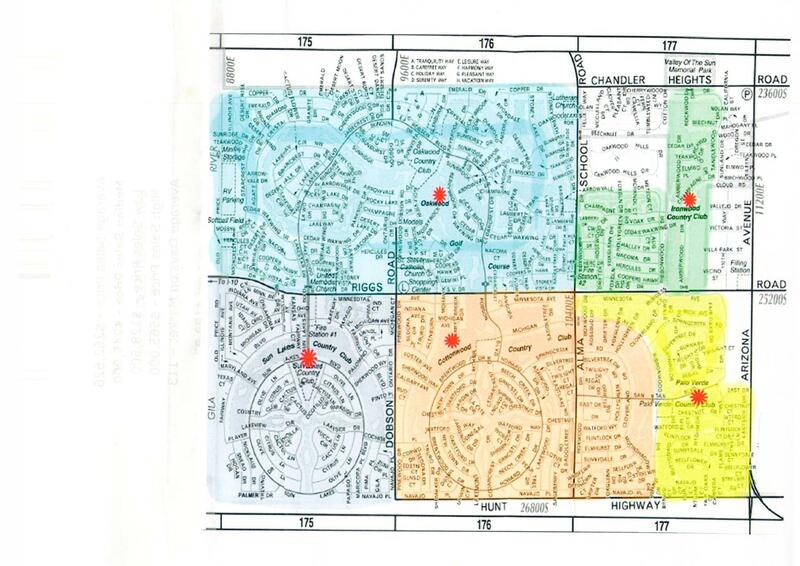 SUN LAKES COTTONWOOD/PALO VERDE COUNTRY CLUB is located in the southern half of Sun Lakes in the areas coded in orange and yellow. 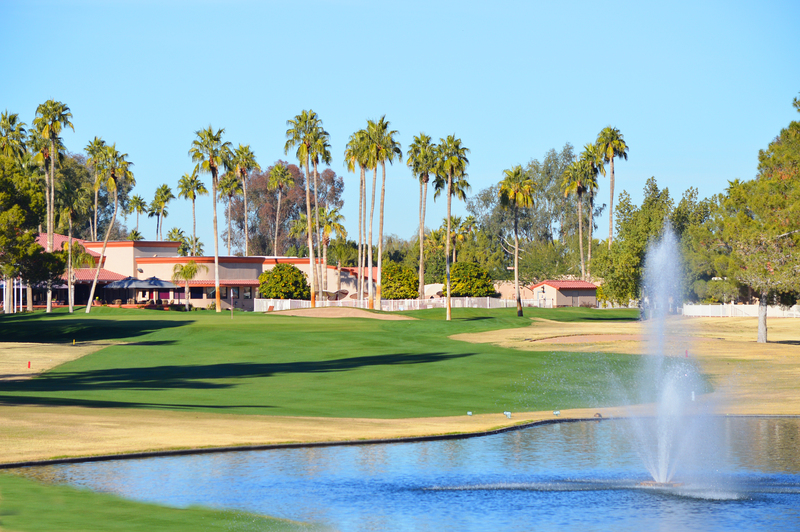 Palo Verde and Cottonwood have beautiful clubhouses with excellent dining, ballroom, dancing areas, lounges as well as game and meeting rooms, billiards and libraries. 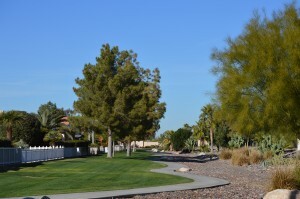 Enjoy a nice walk on paved walking paths through greenbelt areas. 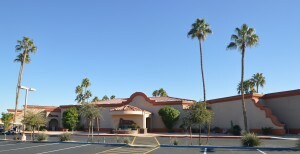 Or work out with cardio, weights and exercise classes at the Fitness Center. Tennis anyone – 7 tennis courts are located within Cottonwood/Palo Verde. 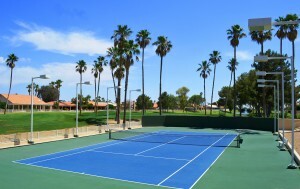 Or play pickle ball or one of the two indoor racquetball courts. Palo Verde also has a beautiful park with bocce ball and horseshoes – a great place for a picnic or to meet up with friends for some friendly competition! 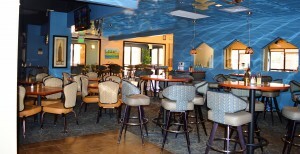 Cottonwood’s casual lounge and restaurant are a favorite with entertainment, dancing, delicious food choices and friendly bartenders. 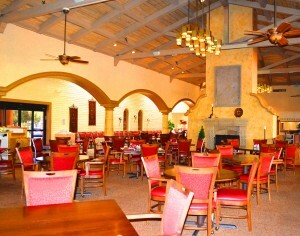 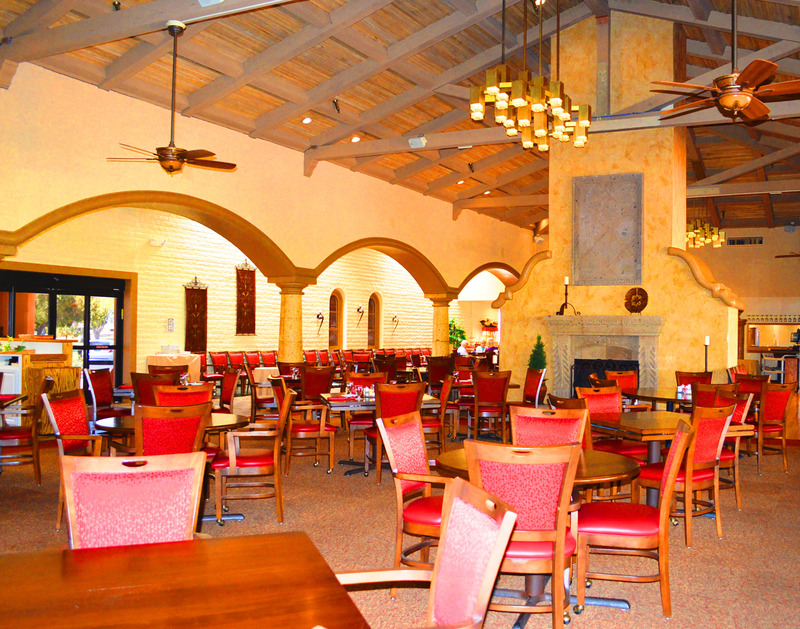 For more upscale dining and a great Sunday Brunch, try Palo Verde Country Club. 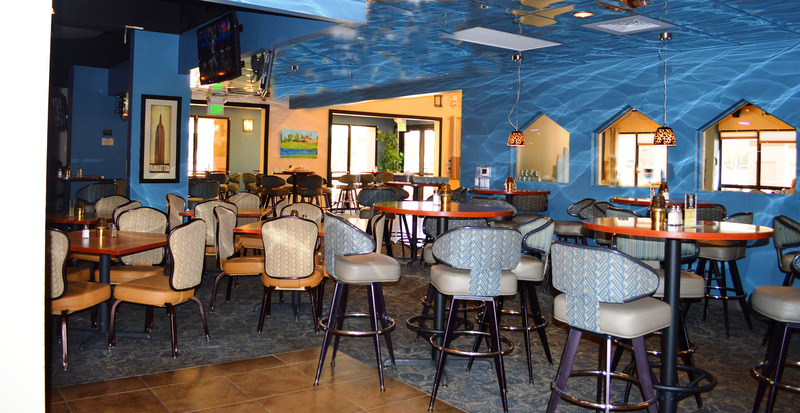 Palo Verde also has a casual bar with dining available. 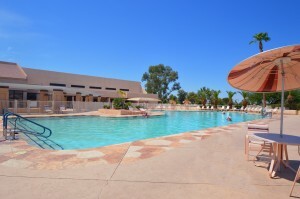 Swim, float or just relax in one of Cottonwood/Palo Verde’s three swimming pools. 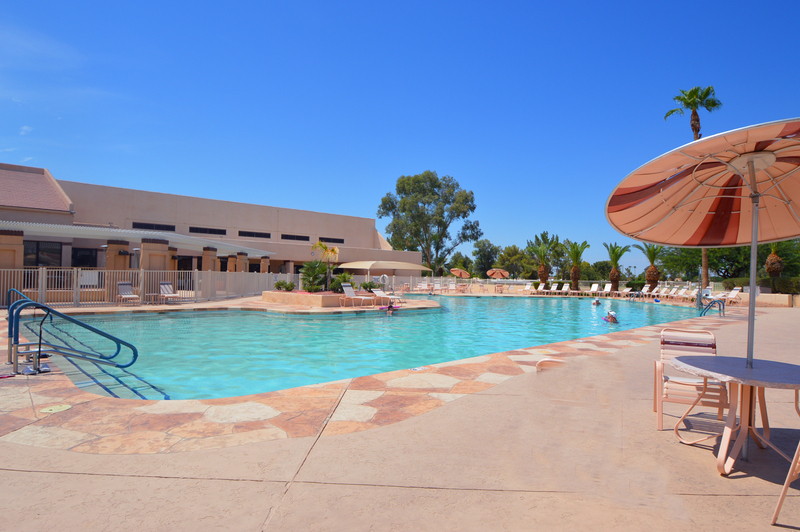 A separate lap pool and separate kids pool are also available.